The Zephyr Series by Attic Breeze is your home ventilation solution. 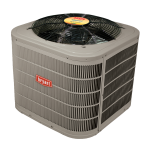 Achieve ideal airflow throughout your home and increase your comfort while saving energy with solar power. The ideal ventilation solution for your home! 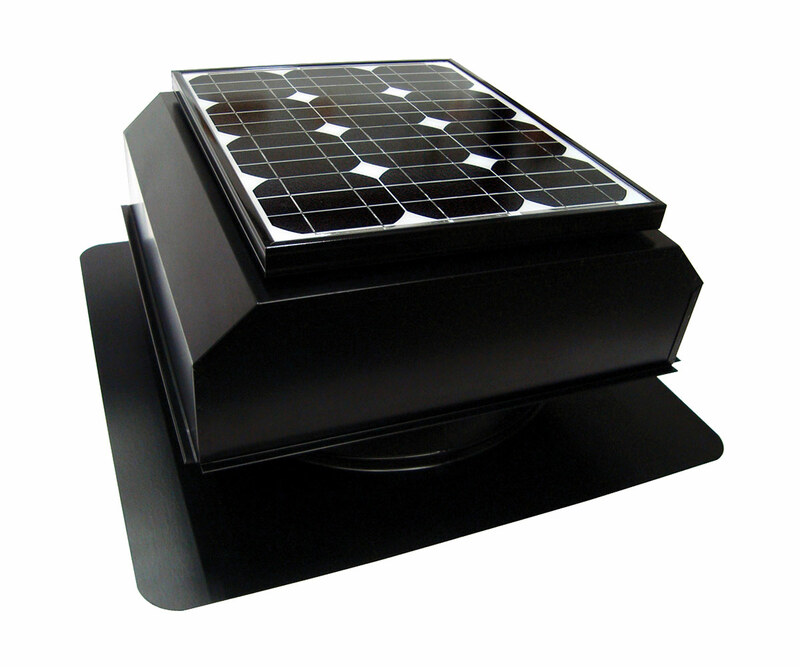 Harnessing the power of solar energy has never been easier or more cost effective. 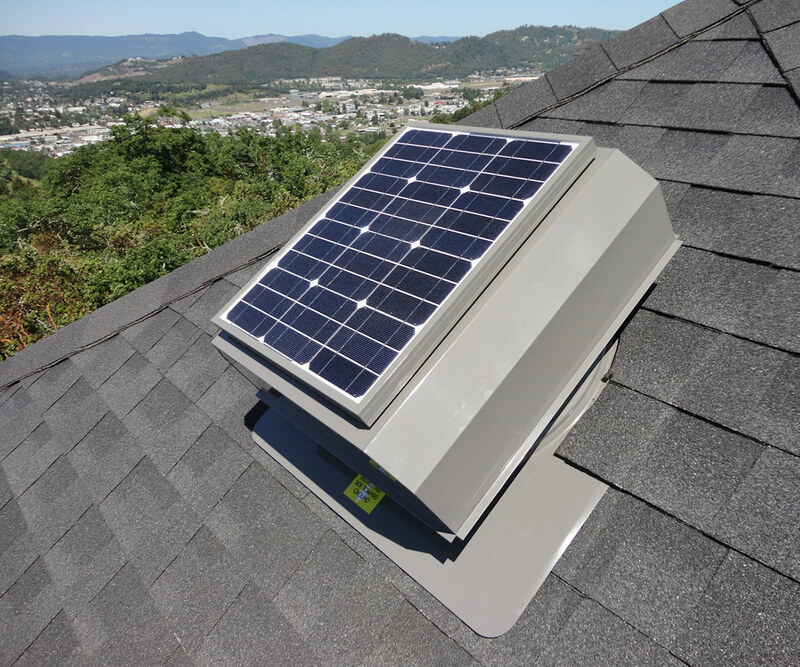 Solar attic fans install quickly and easily in your roof with no cables or cords, and provide a steady flow of cool air throughout your home. The Zephyr Series is manufactured using only the highest quality parts and materials. 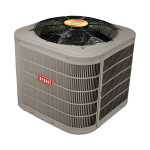 Attic Breeze® products are designed to consistently deliver the quality performance you expect. The proprietary UltraFlo™ design technology produces up to 1550 CFM of air flow, keeping your home cool and reducing energy consumption. Available in a variety of color choices, roof flashings, and solar panel mounting options, Attic Breeze® has an environmentally friendly solution for all of your ventilation needs. 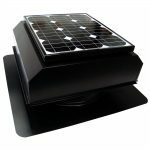 Attic Breeze® solar powered ventilation products are engineered to withstand harsh weather conditions and offer decades of durability. Performance tested to intense wind load pressures, our attic fans are rated for hurricane force winds of over 170 MPH* and designed to endure the most extreme weather conditions on the planet. Attic Breeze® stands behind the quality and workmanship of its products by offering the only Lifetime Warranty available in the industry! 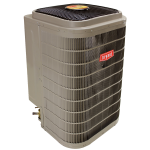 UltraFlo™ design technology is the proprietary fan design technology developed by Attic Breeze which allows our products to move a maximum amount of airflow for a minimum amount of energy input. This is not a new technology for Attic Breeze and has been consistently used since conception, but now branded as UltraFlo™ to assist in distinguishing Attic Breeze when comparing to competitive products.